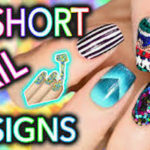 Next video is a compilation of the best 20 nail art ideas that you can try next! 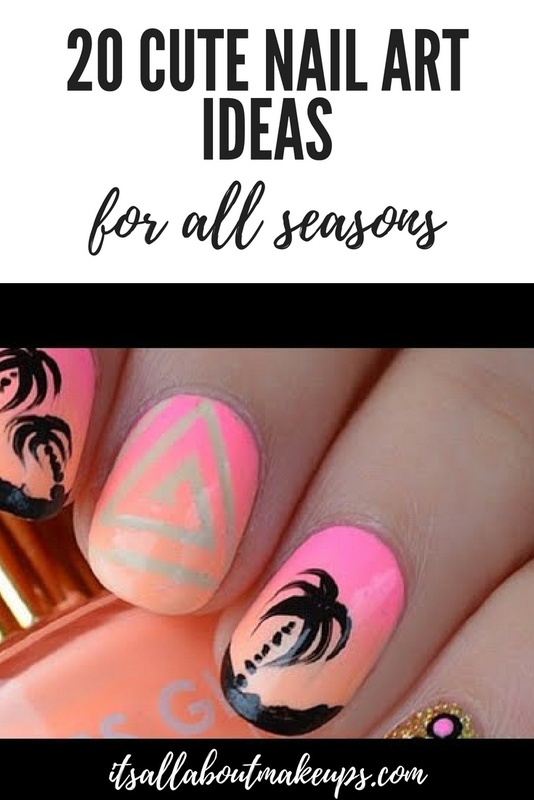 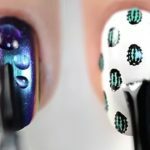 Sometimes, doing the simple uni-colored nails are great, but most often than not, we’re looking for a little bit more spice and design, and you can start with these 20 nail art ideas! 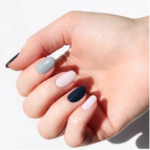 Whether you’re looking for inspiration, just wanted to pass time, or wanted to try a little bit something different, we’re pretty sure that you’ll find something that’ll suit your personality! 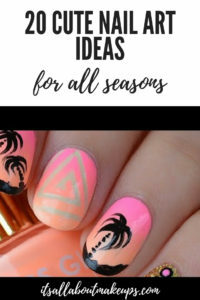 This video pretty much covered and compiled different nail art designs that you can try all year round! 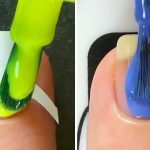 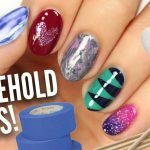 Top 5 Easy Nail Arts – Only Using Household Items!